Our auditory systems are one of the most miraculous and complicated. Our auditory systems are one of the most miraculous and complicated. In order to hear, there are a series of complicated steps that must first occur - all at lightning speed. We believe that in order to understand hearing loss, you must first understand the basics of how hearing works. It is important that this entire process happens over and over again, to help you hear each individual sound in your environment - including every letter of every word. First, sound waves are collected by your outer ear and travel down your ear canal. These sound waves cause your eardrum as well as three tiny bones in your middle ear to vibrate. 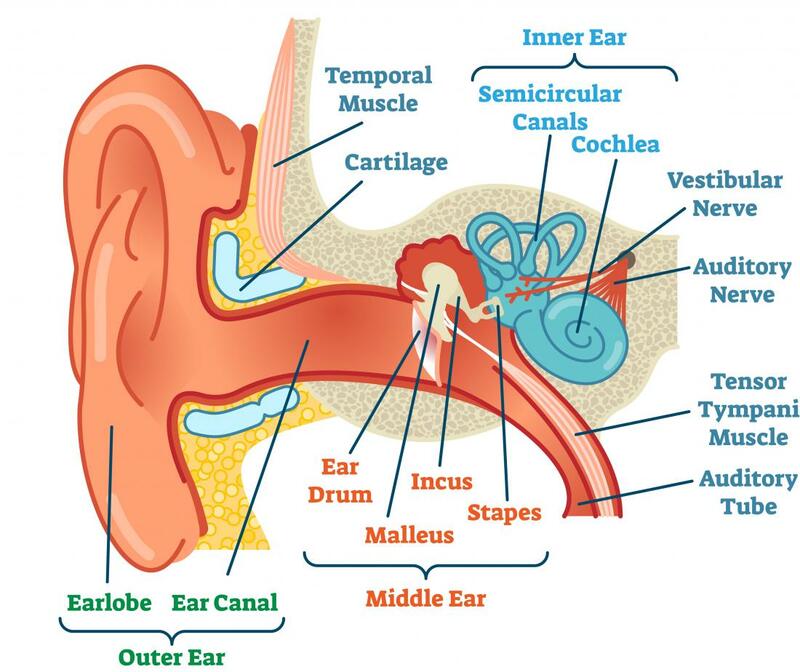 The vibrations of the eardrum and the three tiny bones causes a special liquid inside our cochlea (in the inner ear) to also vibrate and ripple. Tiny and extremely delicate hair-like cells that sit atop this liquid also begin to move, bend, and sway with the vibrations of the liquid. The bending and moving of the hair-like cells transmits the sound vibrations into electrical signals that can be understood by our brain. These electric signals are then sent down the auditory nerve where they are able to be processed by the brain. Only after all these steps can be completed, do we “hear” sounds we recognize and understand. An interruption of any of these processes can cause a hearing impairment. This is why there are multiple types of hearing loss. The types of hearing loss are conductive, sensorineural, auditory processing disorders and mixed. Conductive hearing loss typically occurs when there is a physical injury, blockage, or birth defect that affects the outer ear. Conductive hearing loss could be the cause of simple issue such as excess earwax backup, a physical blockage in the ear, or an ear infection or head cold. Conductive hearing loss can also be caused by more serious issues such as tumors on the auditory nerve, or exostosis - a birth defect that causes deformation of the bones in the middle ear. Sensorineural hearing loss is by far this most common. This type of hearing loss occurs when there is neurological (rather than physical) damage to the hearing process. For most people, this means damage to or decay of the tiny and delicate little hair-like cells that are responsible for transmitting vibrations into electric signals for our brains to process. Sensorineural hearing loss is most often caused by one of two causes: natural aging, or excess exposure to loud noises. Although less common, sensorineural hearing loss can also be caused by other factors including certain medications, and diseases such as Meniére’s disease. Auditory processing disorders occur when the auditory system works just fine, however, the brain has difficulty processing the sounds it receives. Auditory processing disorders are most often present at birth or the effect of a severe head injury or stroke. Mixed hearing loss occurs when two or more of the above types of hearing loss occur simultaneously. Because they are by far the two most common causes of hearing loss, we wanted to take a more in-depth dive of the differences between noise induced hearing loss and presbycusis, or age-related hearing loss. 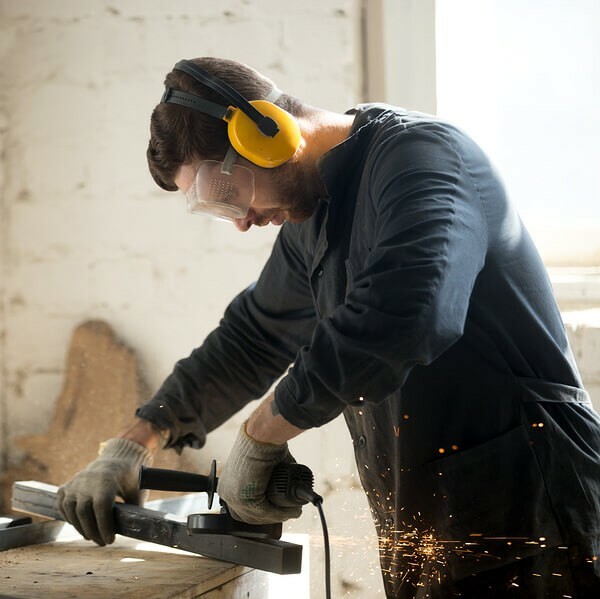 Noise induced hearing loss (NIHL) is extremely common, and is the effect of prolonged or excessive exposure to loud noises. While most of the time NIHL is the cause of exposure to noise over a period of years or even decades - it can also be the result of one extremely loud noise such as a gunshot or jet takeoff. NIHL is extremely common, and can affect anyone at any age. In fact, the World Health Organization (WHO) warns that about 1.1 billion young people are at risk of developing noise induced hearing loss due to their personal listening devices and noisy leisure activities. 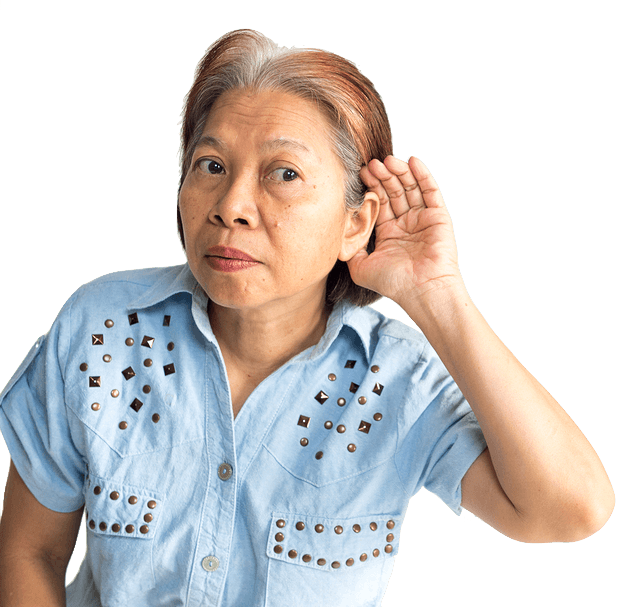 Presbycusis (prez-bi-ˈkyü-səs) is the scientific term for hearing loss that is the cause of natural aging. Over time, the delicate hair-like cells of our inner ear begin to lose their vibrancy and function - which will cause more difficulty with hearing. Like NIHL, presbycusis occurs very gradually so it can be extremely difficult to detect. 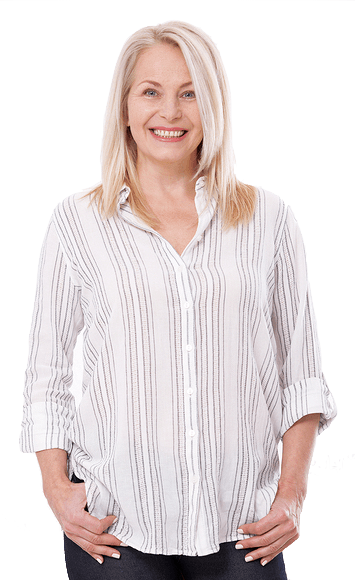 Starting at the age of 60, it is important to get yearly hearing examinations so you and your healthcare professional can track your hearing over time. This will help you to more accurately determine whether you have presbycusis, and when it is time to seek treatment.